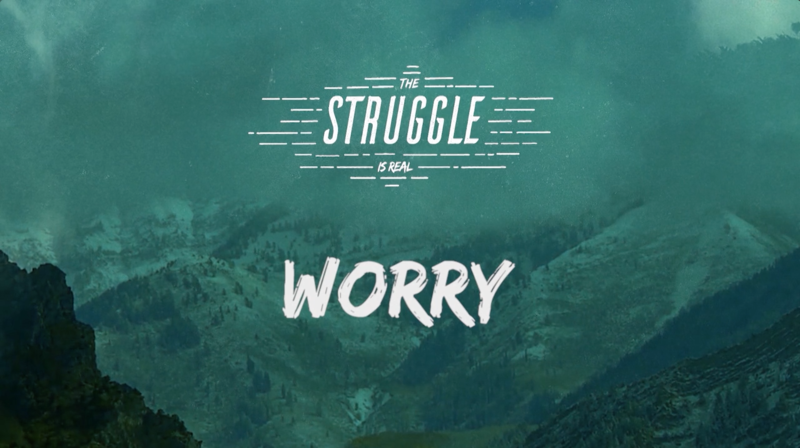 Worry is a very common problem, across all cultures. We worry about what might happen, in spite of the fact the stuff we worry about almost never happens! God never intended us to live in a state of worry and anxiety. Watch this video and learn about how you can release your worries and live your life the way it was meant to be lived.